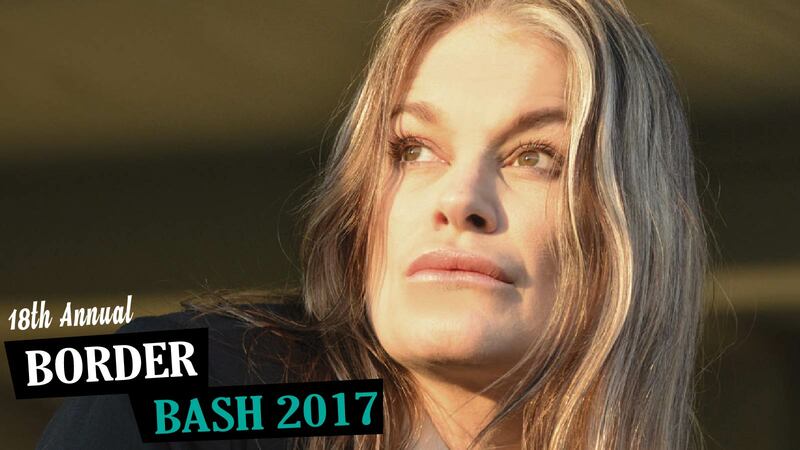 Dwight Yoakam, Judah & The Lion, and Jerry Douglas Presents The Earls of Leicester – just a brief glimpse at the amazing lineup of more than 120 acts performing at Bristol Rhythm & Roots Reunion 2017! Weekend wristbands are now $75, the lowest you'll see leading up to the festival. Mark your calendars for September 15-17 and take advantage of the discount by ordering today. 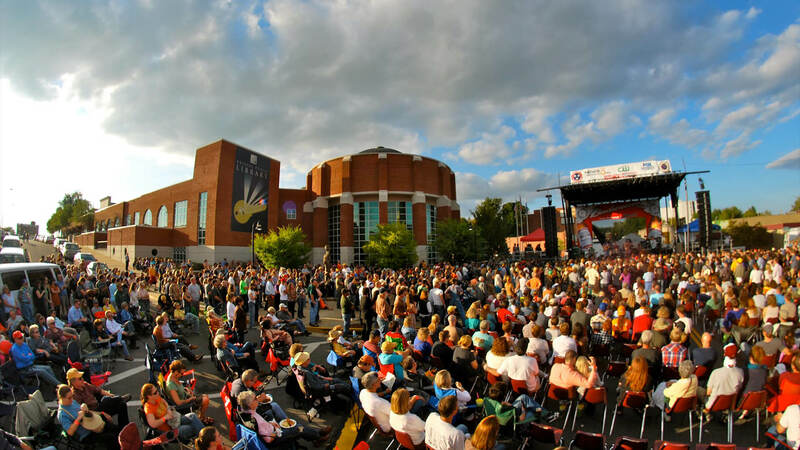 For wristbands and to see the full lineup of artists, visit bristolrhythm.com. 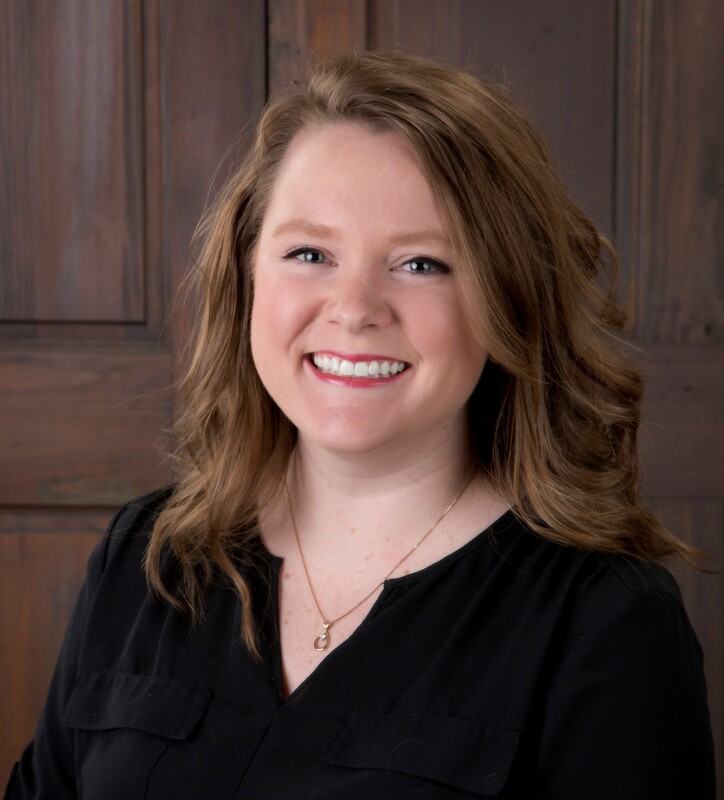 Believe in Bristol is pleased to announce that Maggie Bishop has been named as Executive Director of the downtown revitalization organization. Bishop joined the downtown revitalization organization in 2015 as Associate Director, and she has been serving in the role of interim Executive Director since January 9, when former Executive Director Christina Blevins left for a position in the Community Development department at the City of Bristol, Tennessee. "Over the past few months, Maggie has successfully taken on the challenge of this demanding job," said Believe in Bristol’s Board President René Rodgers. "Her passion, commitment, and steady hand have made for a smooth transition, and the board is so pleased that she will be moving forward in the position. We are excited to see the ideas and strategies she will bring to the organization, and we are looking forward to supporting her as she continues to grow in the role." Since January, Bishop has worked hard to maintain the day-to-day running of the organization, while also fulfilling many of the organization’s most significant responsibilities, including budget planning and required reporting to the two cities, the Downtown Showcase fundraiser, a Main Street consultant visit, the annual board retreat, and running the Downtown Entrepreneurs’ Prize. She has also taken on responsibilities in a number of other Bristol organizations such as the Bristol Chamber of Commerce, Bristol Convention & Visitors Bureau, and Celebrate Bristol. "I am excited to take on this opportunity," says Bishop. "Our downtown is what made me fall in love with Bristol in the first place and I’m honored to be part of the revitalization efforts. I’ve enjoyed my time getting to know the downtown merchants and listening to their feedback and suggestions." 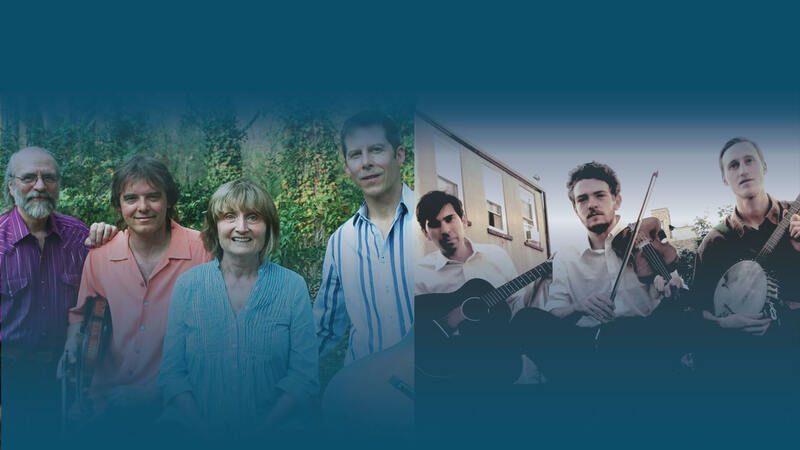 Radio Bristol’s Farm & Fun Time hosts the Piedmont Melody Makers with Alice Gerrard and the Downhill Strugglers on Saturday, May 7 in the Performance Theater at the Birthplace of Country Music Museum. The Piedmont Melody Makers play old-time, country, and bluegrass music and make no apologies for it. 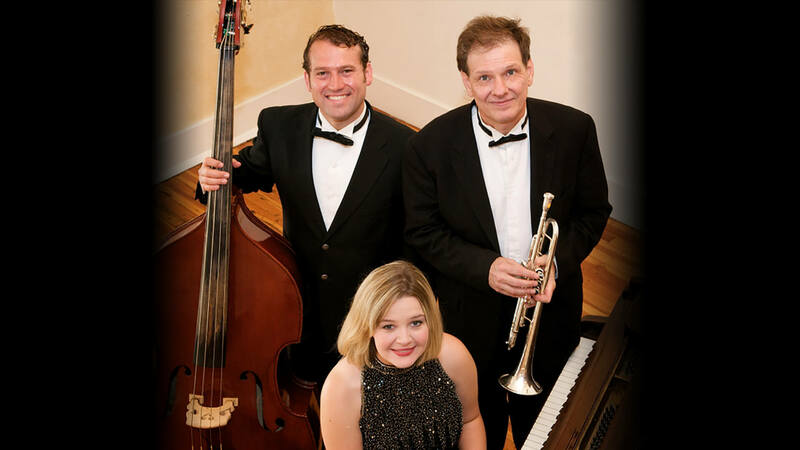 They take their name from the Piedmont region of eastern North Carolina where three quarters of the band now reside. PMM come from the same musical tree as Charlie Poole but none of the Melody Makers have yet dumped all of their creative musical energies into a whiskey bottle. The Down Hill Strugglers is an old time string band based simultaneously out of Kentucky, Louisiana and New York. They have released an album on Smithsonian Folkways Recordings and are featured on the soundtrack to the Coen Brothers film, Inside Llewyn Davisproduced by T-Bone Burnett. By carrying the music of the old rural America forward The Down Hill Strugglers are extending the legacy of the New Lost City Ramblers by bringing archaic sounds into the present, and challenge audiences reject a dystopian future animated by disco beats and their ilk. Farm and Fun Time, the historic Radio Program broadcasting from Downtown Bristol, was a staple to listeners across the Southeast during the 1940s and 1950s on the former WCYB Radio. Radio Bristol breathes new life into the classic program with a fun, energetic show broadcasting live from the Birthplace of Country Music Museum. Hosted by Radio Bristol producer and house band-leader Kris Truelsen, Farm and Fun Time is an event the whole family can enjoy live, in the studio or when gathered around their radios. 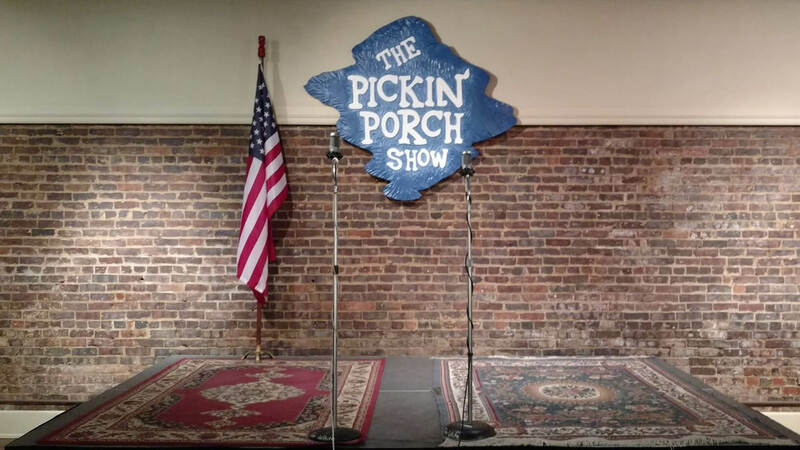 The Pickin Porch Show hosted by Rick Dollar presents Tennessee Border live at the Mountain Music Museum located at 626 State Street in downtown Bristol TN! 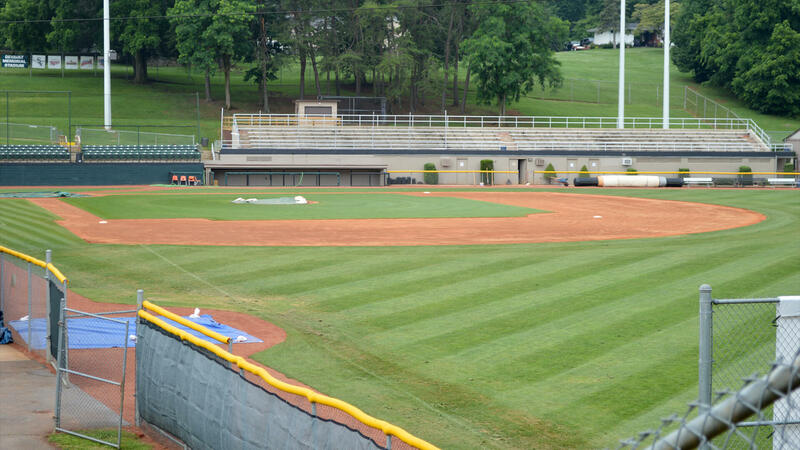 Get there early for the best seats! 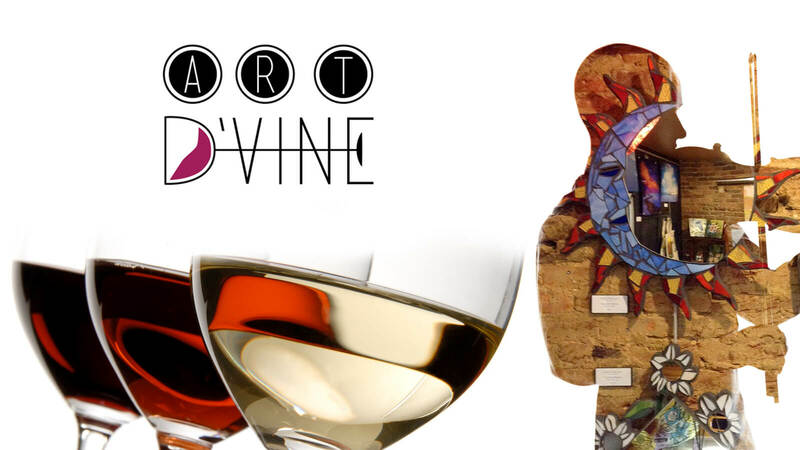 On Friday, May 12, 2017, from 6:00 p.m. to 8:00 p.m., downtown will be filled with art lovers as several galleries and some local favorites join together to host another Art D’Vine event! This art walk offers patrons the chance to gain after-hours access to merchants, sample domestic and international wines, and enjoy a range of works from artists across the region. As with the previous gallery hops, participants are invited to stroll around Historic Downtown Bristol, stopping and enjoying all that our downtown has to offer! Refreshments will be provided and many of the galleries will feature different varieties of wine for sampling. Those who complete their passport and visit each stop will be entered into a raffle to win a gift certificate for Mercantile on State! Join Bristol Ballet for a Rumba lesson at Bristol Ballet Studio. 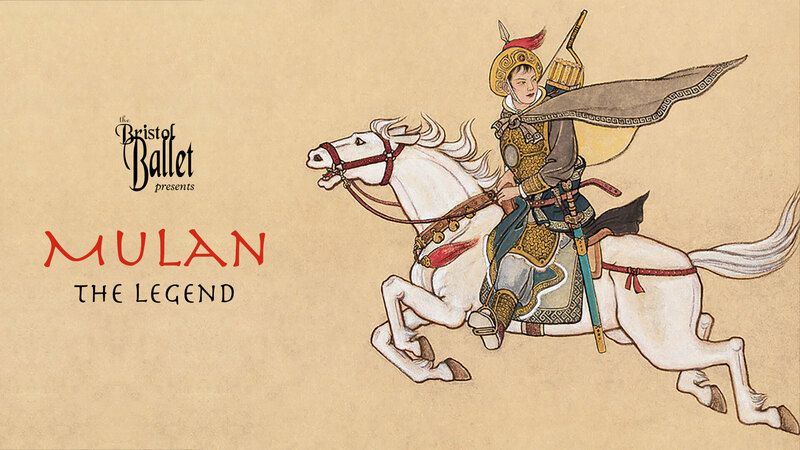 The lesson will begin at 7:30pm, followed by dancing from 8:30 – 10:30 pm. Join Keep Bristol Beautiful for the Great American Cleanup on May 13th at Malcolm Stadium / Devault Field. Bags and gloves will be provided. 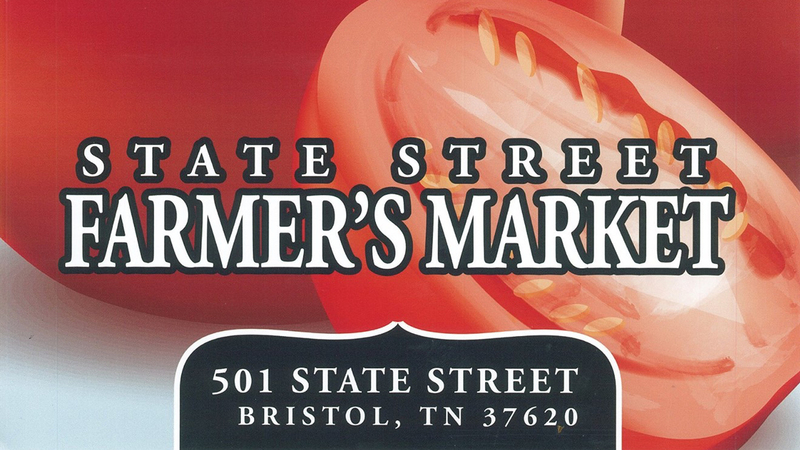 For more information, call 423-989-4850 for email ashuttle@bristolchamber.org. 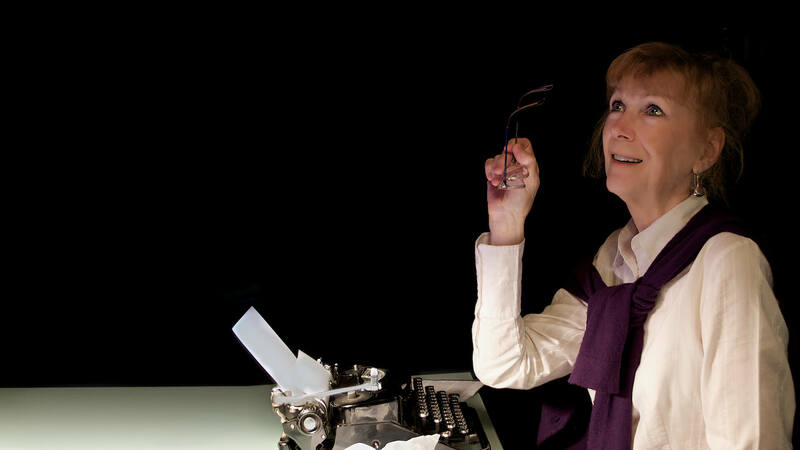 On May 13, the Bristol Public Library will hold a book signing for Beth Fine, author of the middle school mystery series The Picaresque of Ímagine Purple. The series features exotic locales, roguish characters, and great adventures—all under the motto of “Have Fun. Get Smarter.” Fine will be in the J. Henry Kegley Meeting Room from 1:00 p.m. – 3:00 p.m. with extra copies of her books. Make sure to save the date and stop by to meet a local author. 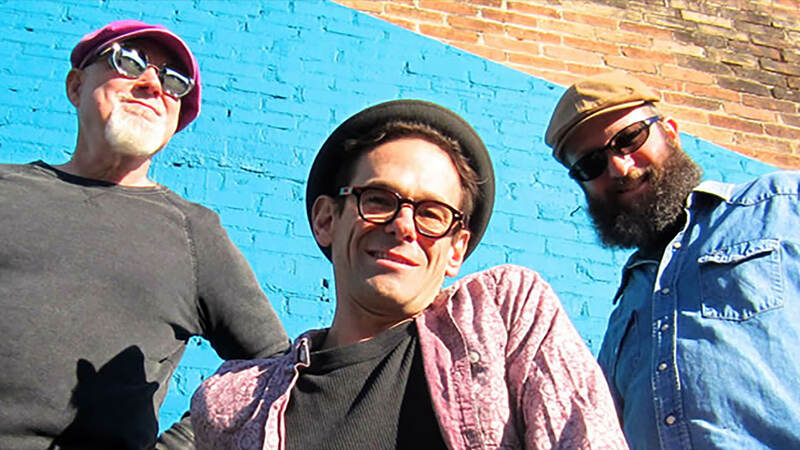 Back South is a trio that hails from Asheville North Carolina in the ancient mountain territory of the Cherokee Native Americans. 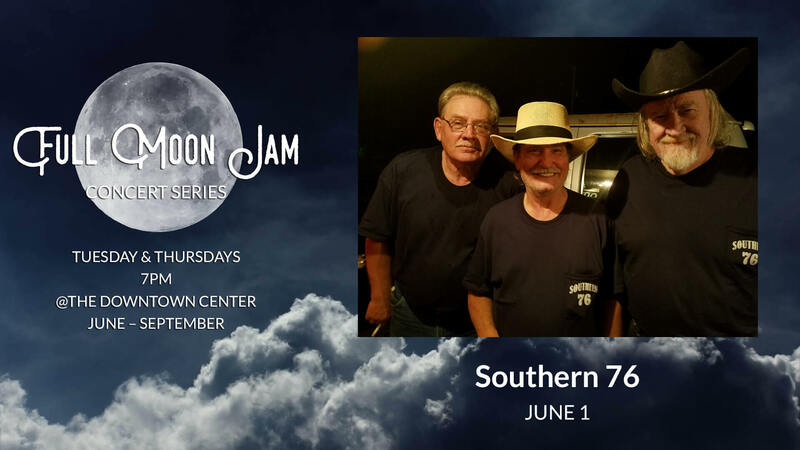 The rich musical heritage of the area has been the ground for Back South to bridges many southern music styles ranging from Bluegrass and Old Tyme with hints of Spiritual Gospel on the beat of Rock and Blues. Matt A. Foster plays a mountain banjo, harmonica, and the sole of his boot. It’s live, simple, and earnest. LinkedIn can be tricky when you aren't quite sure how to optimize it to best work for you. The High Road Agency is here to help. They will help you best optimize everything in the header section from your professional photo to your header background photo and will walk you through customizing your URL and writing your summary. You'll learn about joining groups in your industry, networking, alumni, etc, and make valuable connections. This interactive workshop will be filled with many helpful tips to help get your LinkedIn profile to All-Star level. 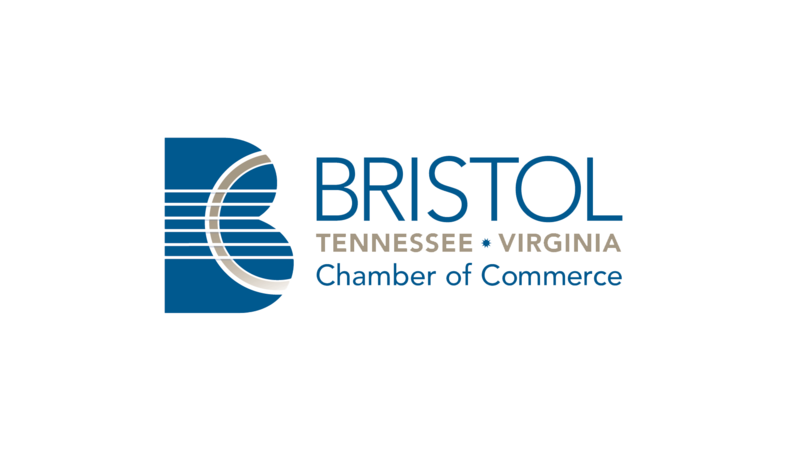 This class, which will take place at the Bristol Chamber, is complimentary for Bristol Chamber Gold Club Members, $25 for Chamber members and $35 for non-members. 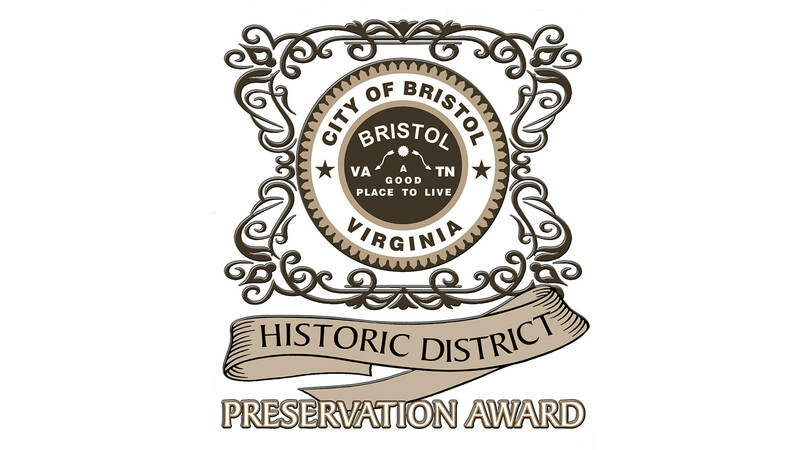 In recognition of National Preservation Month in May, the Historic District Preservation Award Committee in the City of Bristol, Virginia will hold its fourth annual award ceremony on Tuesday, May 16, 2017 at 6:30 p.m. in the J. Henry Kegley Meeting Room at the Bristol Public Library. The mission of the award program is to encourage excellence in preservation and thereby decrease blight by recognizing and honoring property owners and developers who engage in high-quality preservation and/or maintenance projects within our city’s five historic districts. The five historic districts are the Euclid Avenue Historic District, Solar Hill Historic District, Virginia Hill Historic District, Bristol Downtown Commercial Historic District, and Bristol Warehouse Historic District. The public is invited to attend the award ceremony. Light refreshments will be served. Nominations for next year’s 2018 award program will be accepted through March 31, 2018. For additional information contact Catherine Brillhart, Committee Chair, at 276-591-6952. 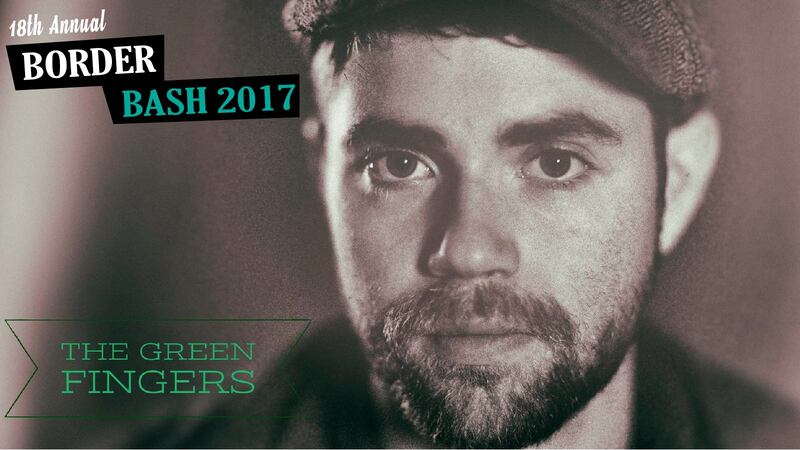 TheGreenFingerswas founded in August of 2016 by former lead of The Rickshaw Road show, Austin Barrett. 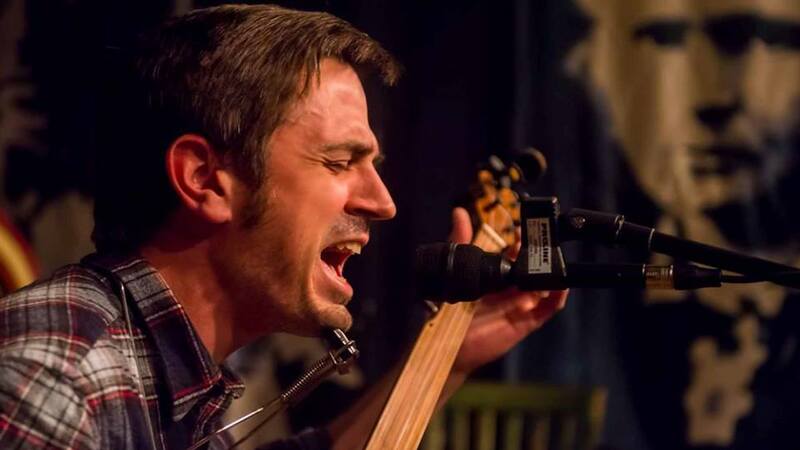 Barrett was seeking a tighter, more relaxed sound from his rocking roots when he created this band, and yet somehow the Rock always shines through. Over the course of their original hour-long set,TheGreenFingersmove through a complex scene of recent heartache, followed by the learning and experience gained from growth, only to emerge a better and more understanding group of musicians. Expect Americana, Country, and Blues to play a huge role in the sound of this diverse, and talented young 3 piece band.